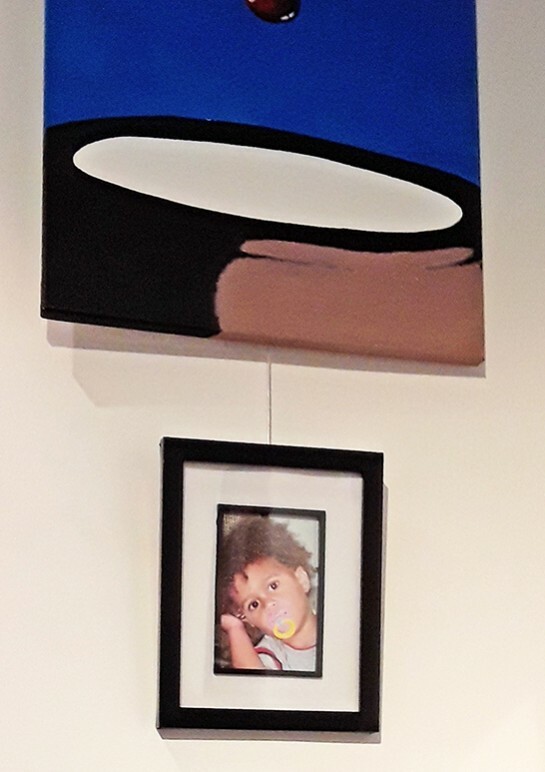 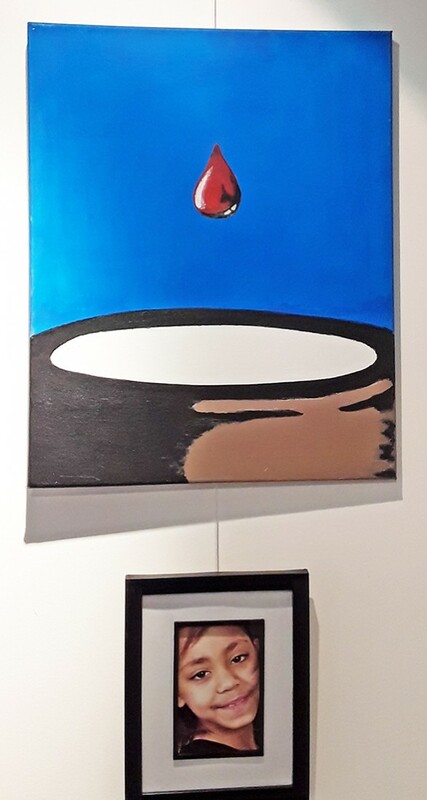 Black History month at Level Best Art Cafe: Who is Black? 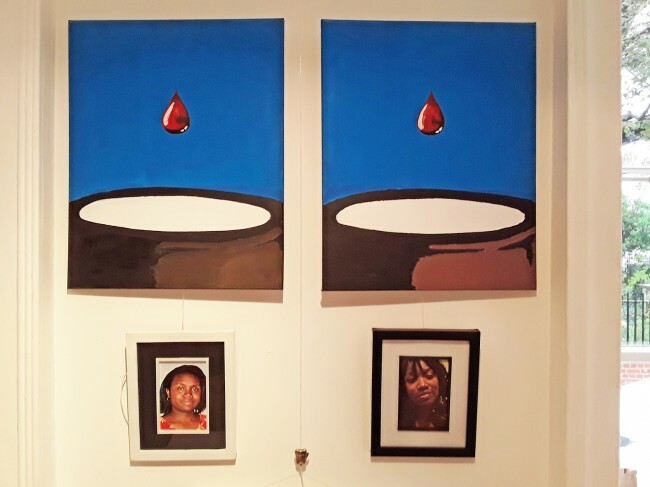 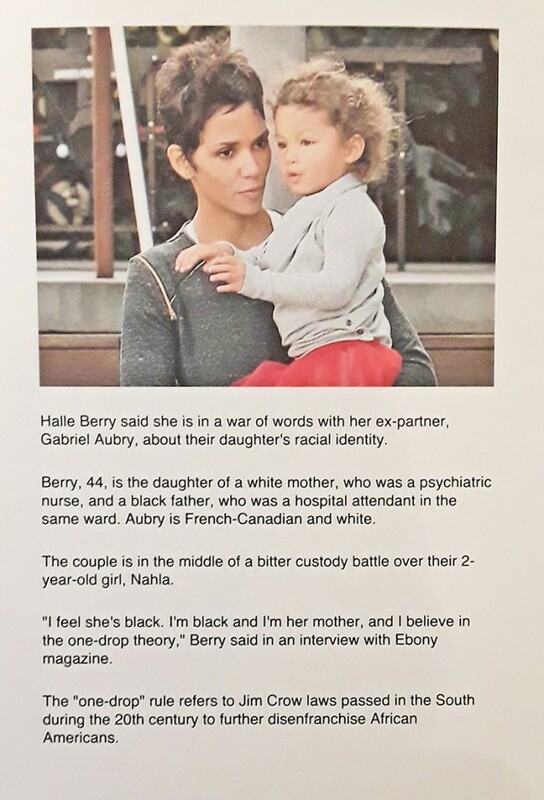 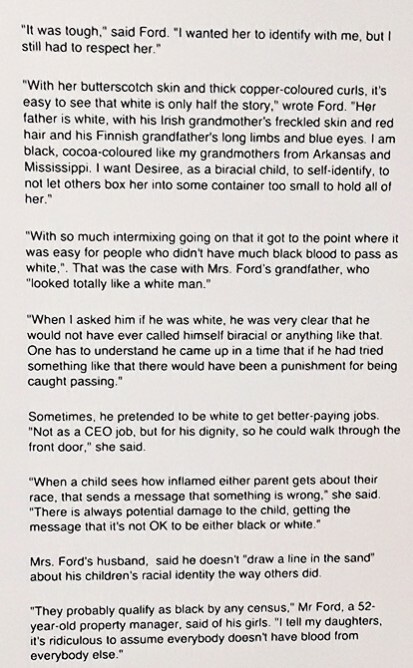 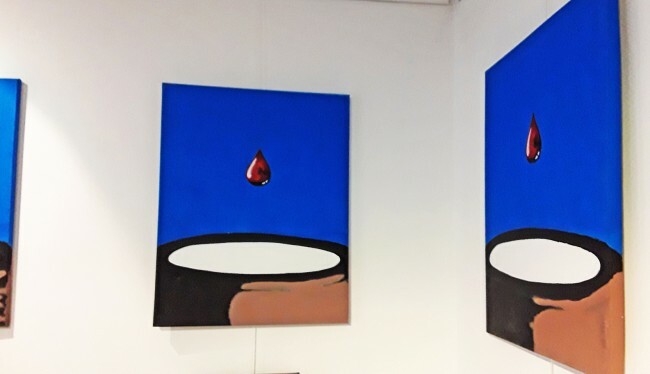 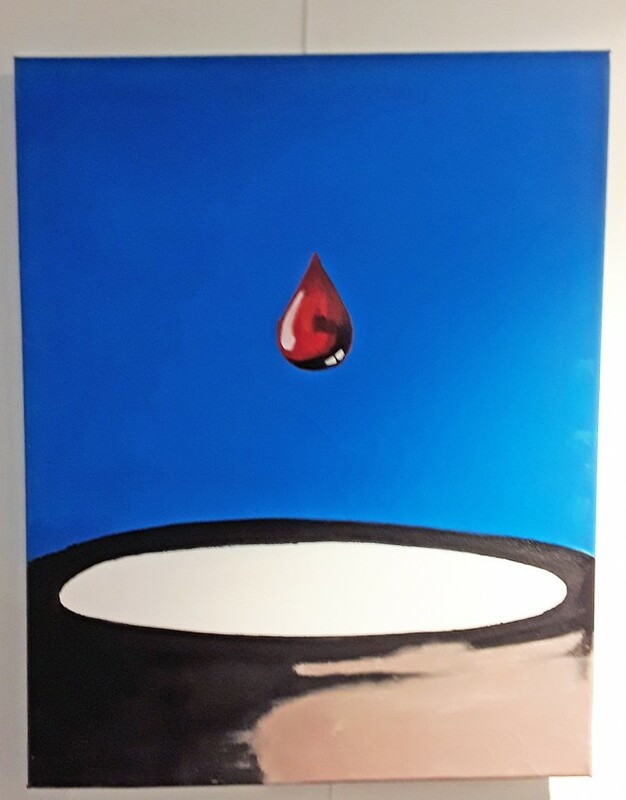 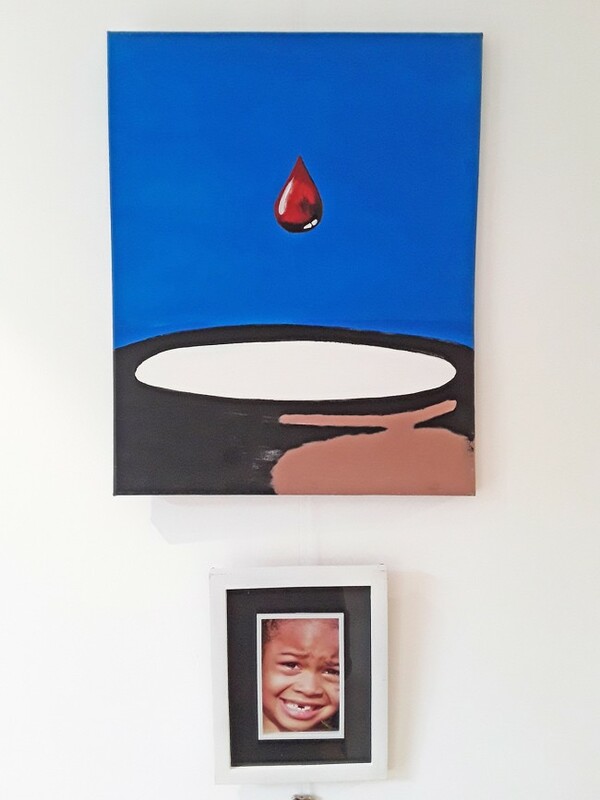 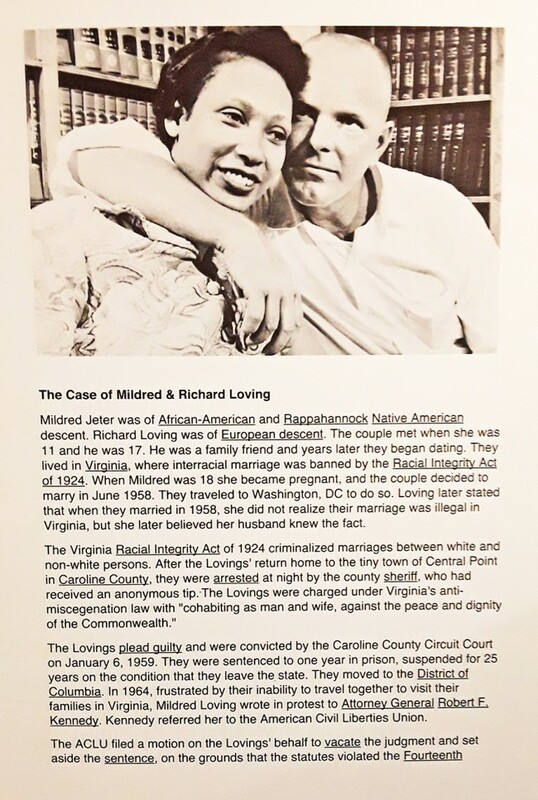 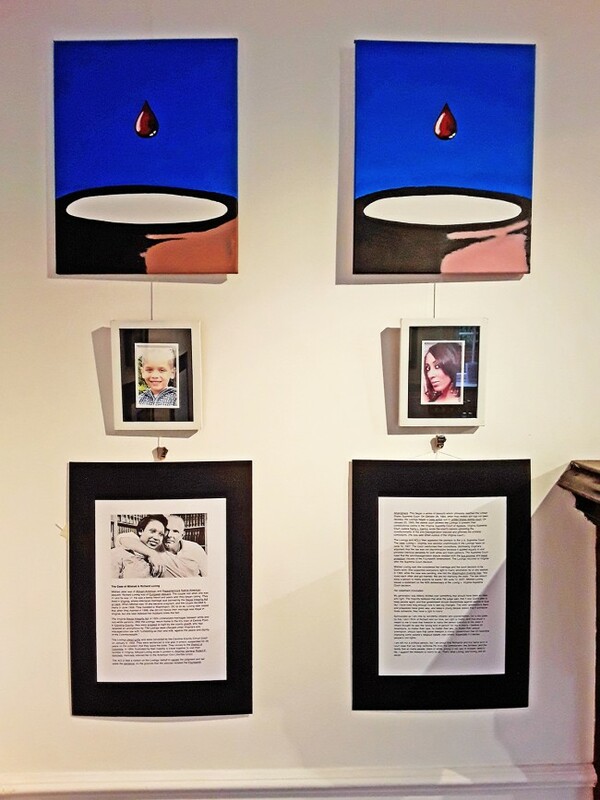 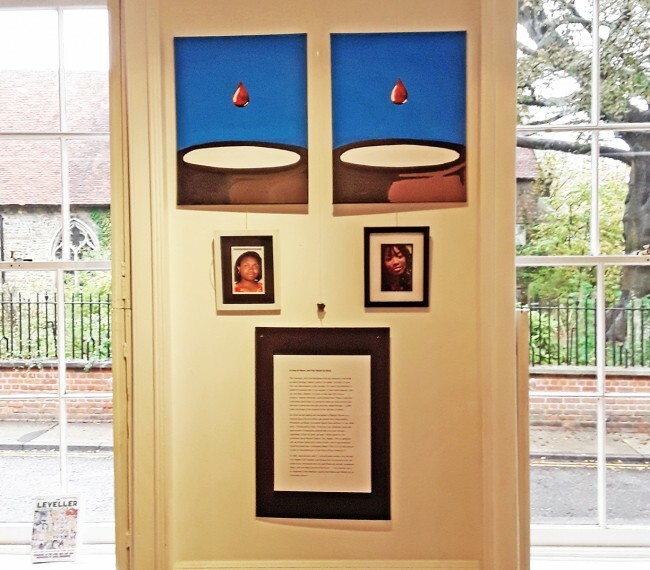 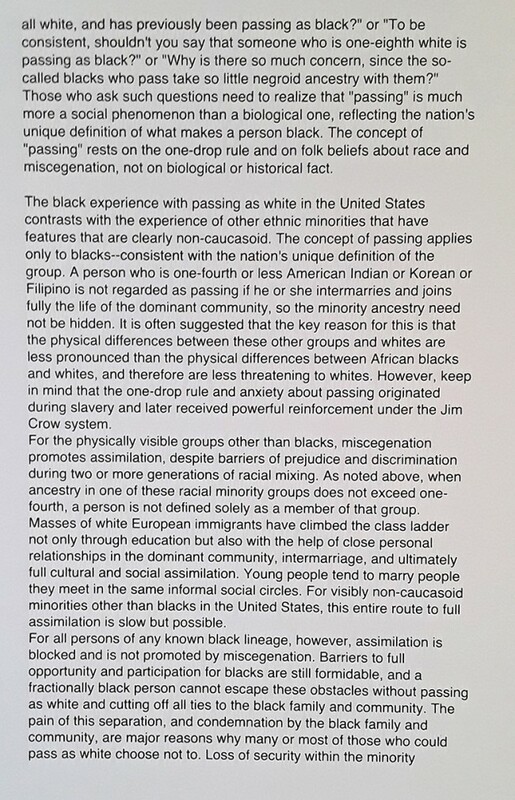 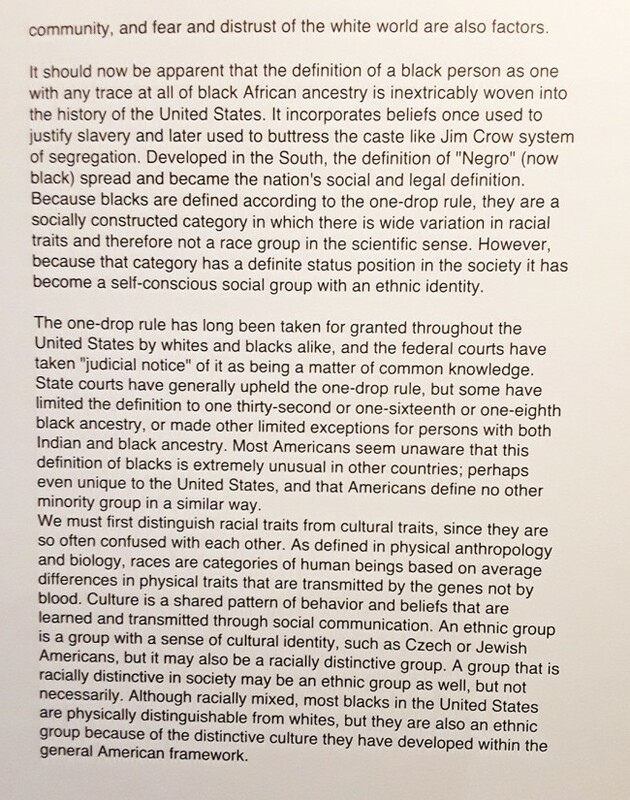 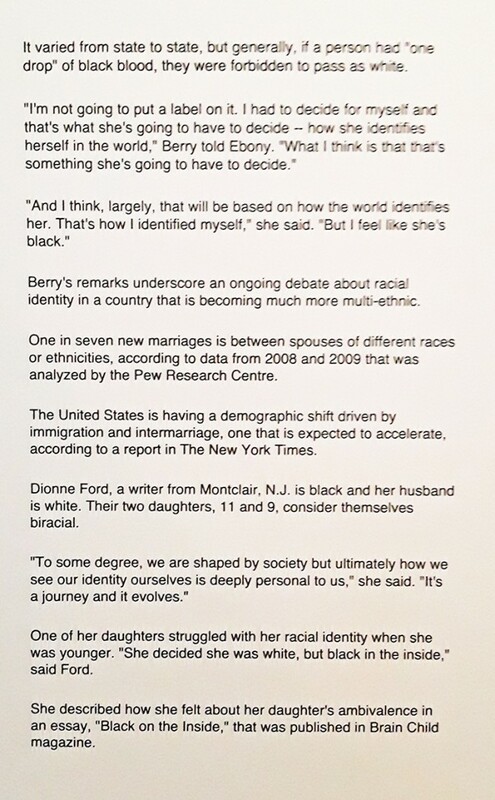 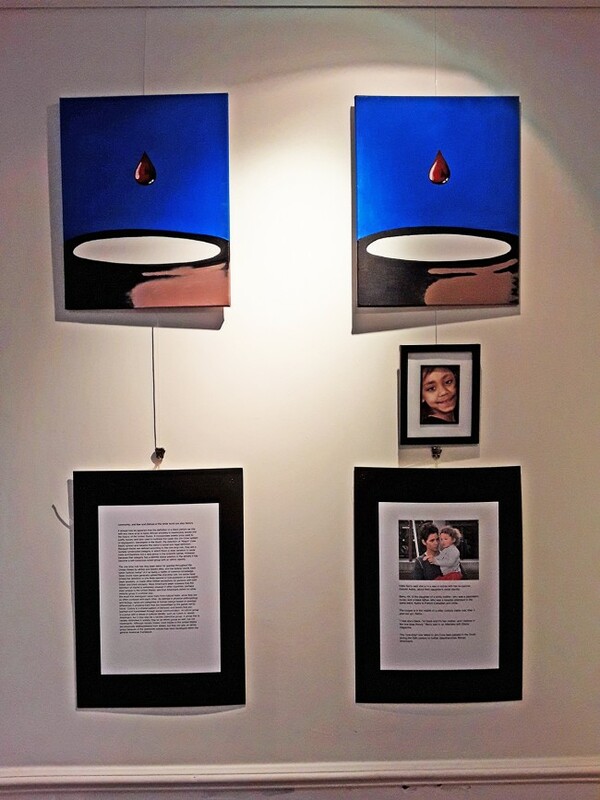 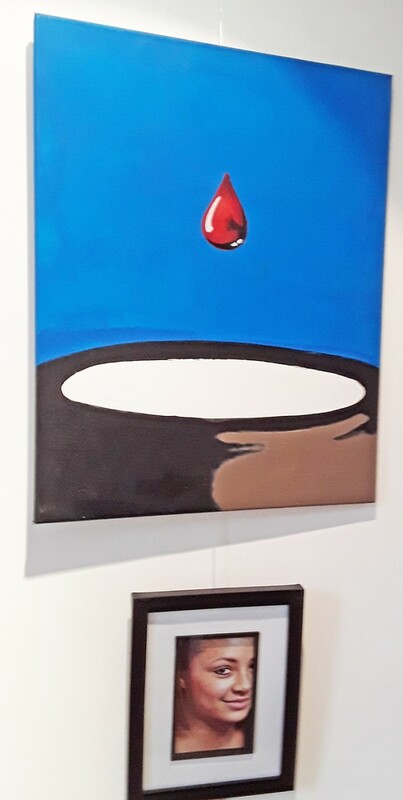 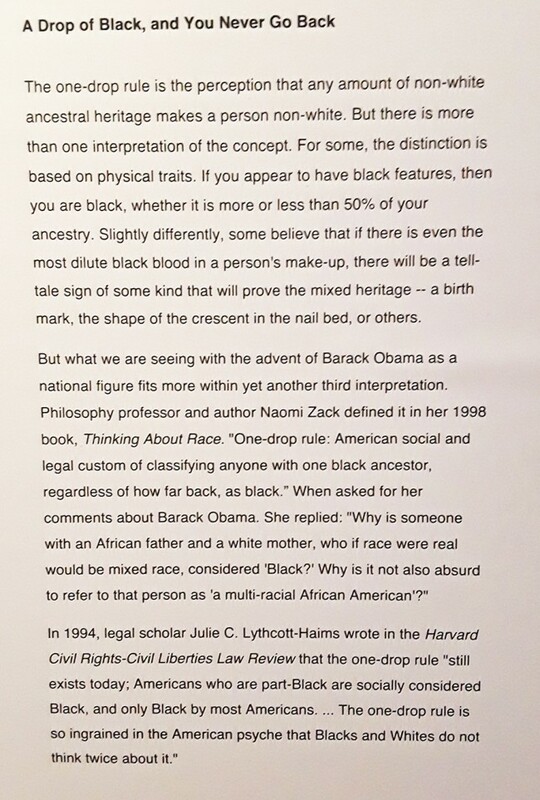 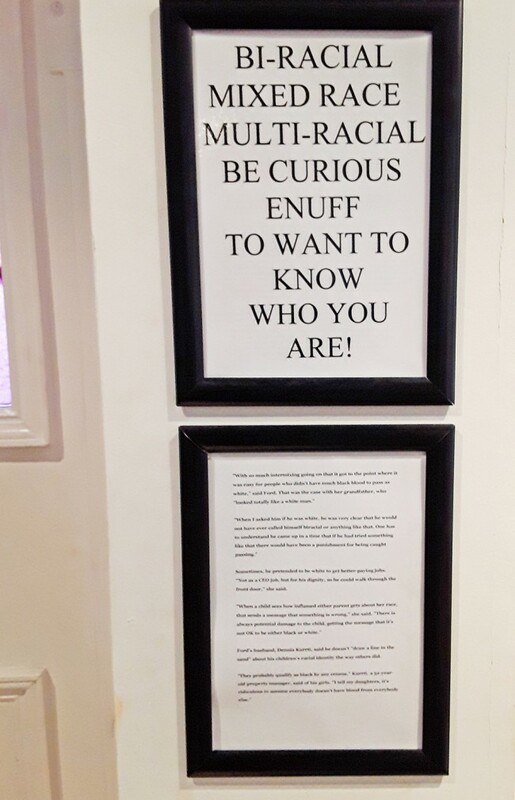 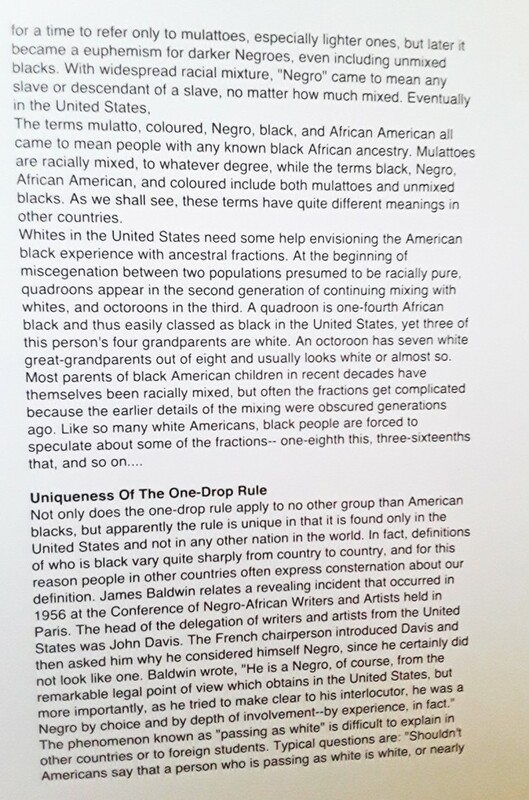 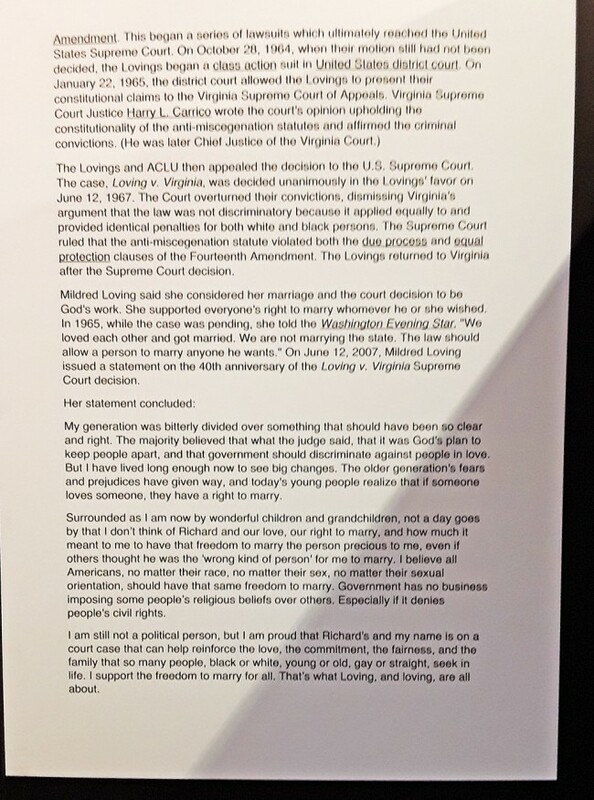 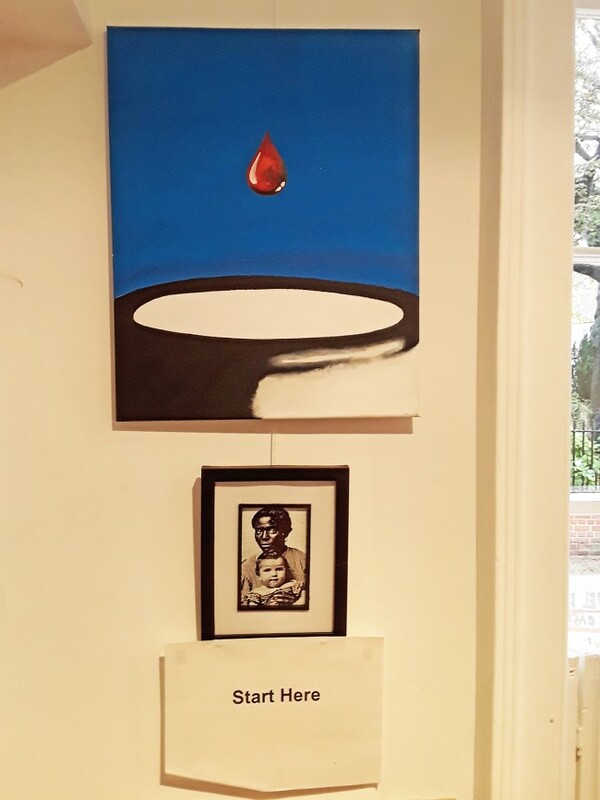 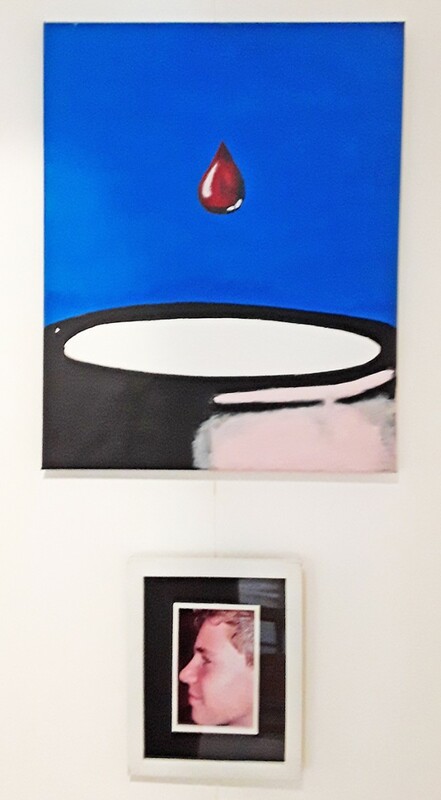 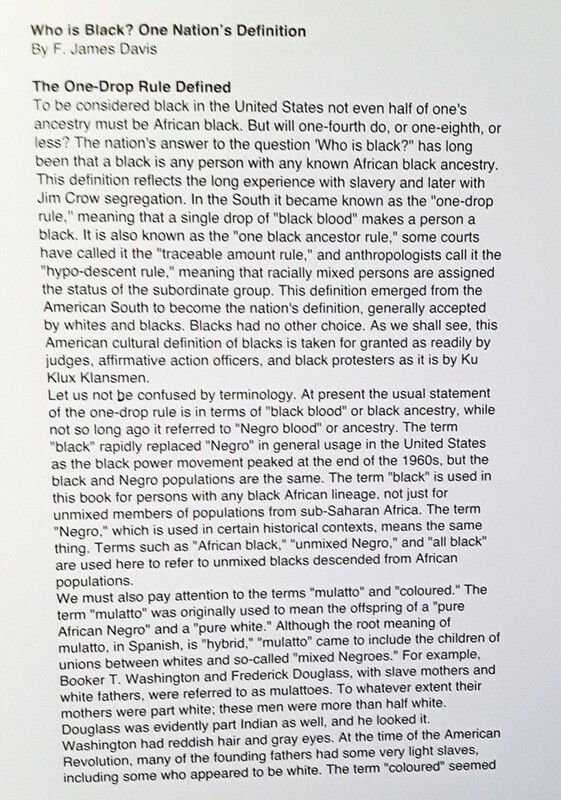 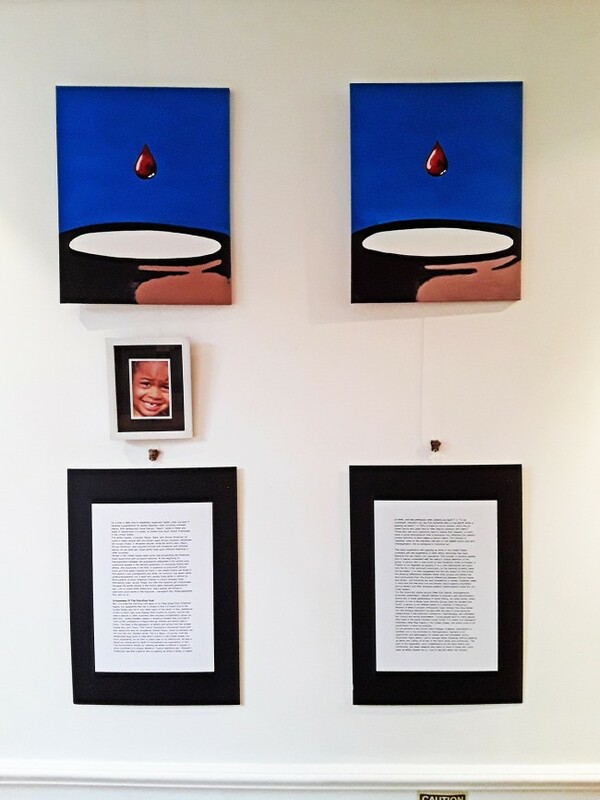 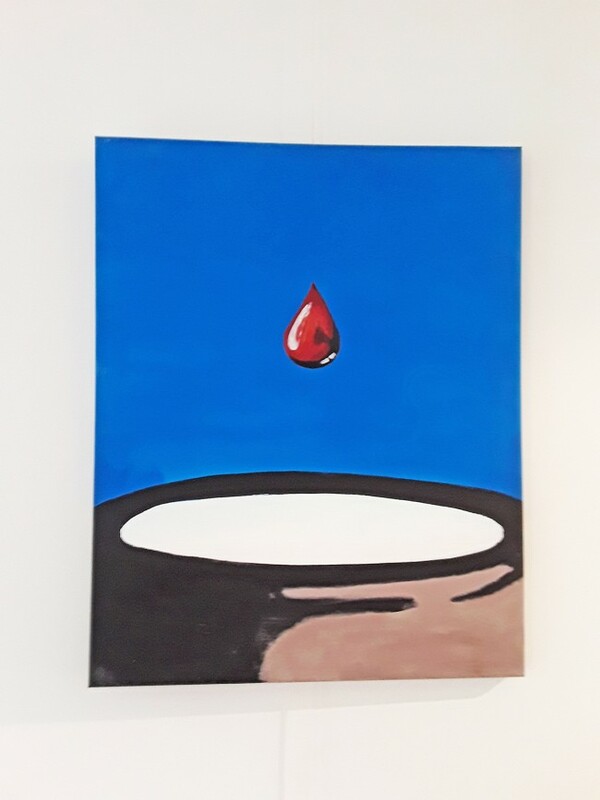 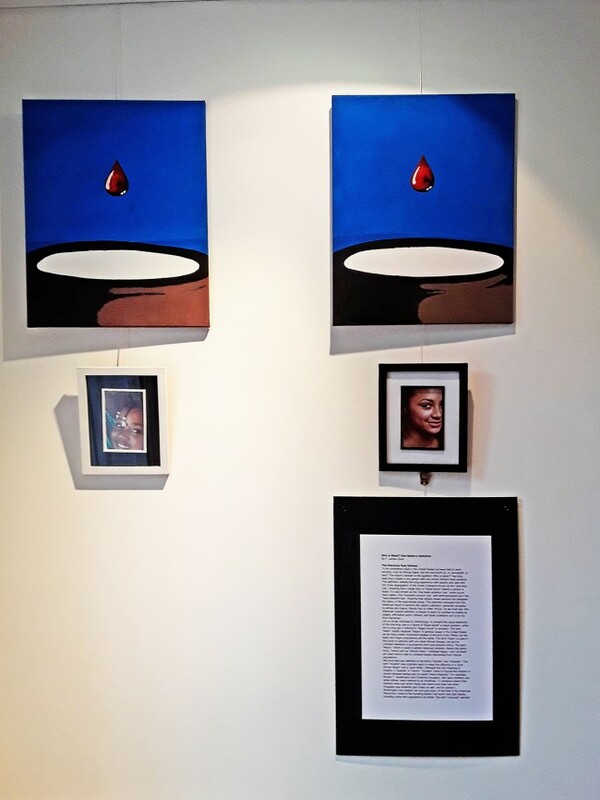 This is 'Black History Month' and we have an exhibition about mixed race relations and culture, focussing specifically on American culture and "the one drop rule" asking, who is black? 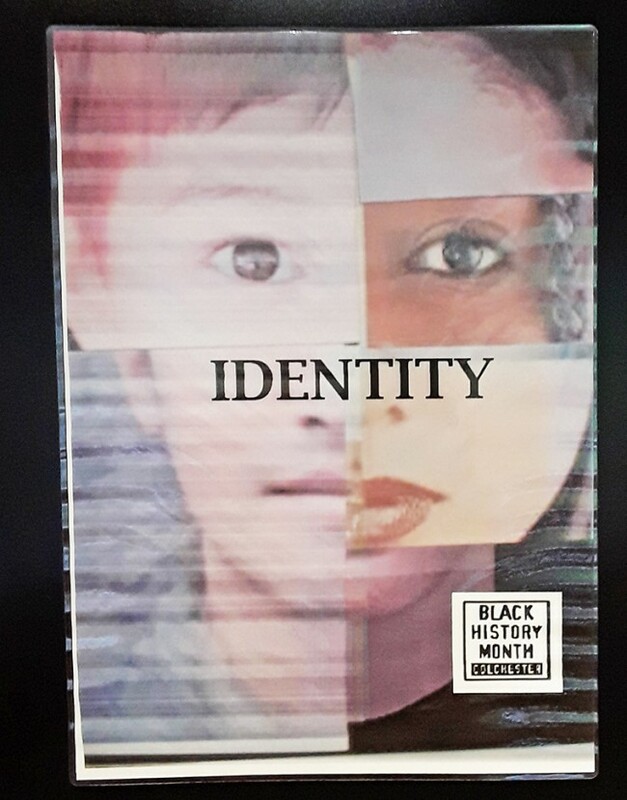 Artist Lawrence Walker has organised several events to celebrate Black History this month in Colchester and they can be seen on the poster at the end of this blog. 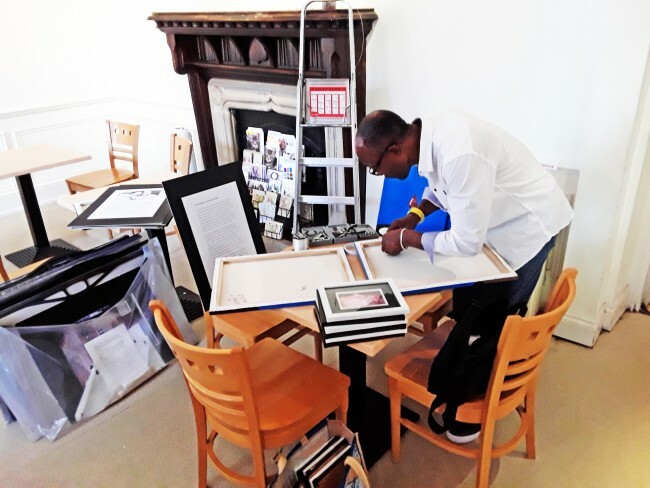 Lawrence preparing his work and deciding how best to use the space for the exhibition. 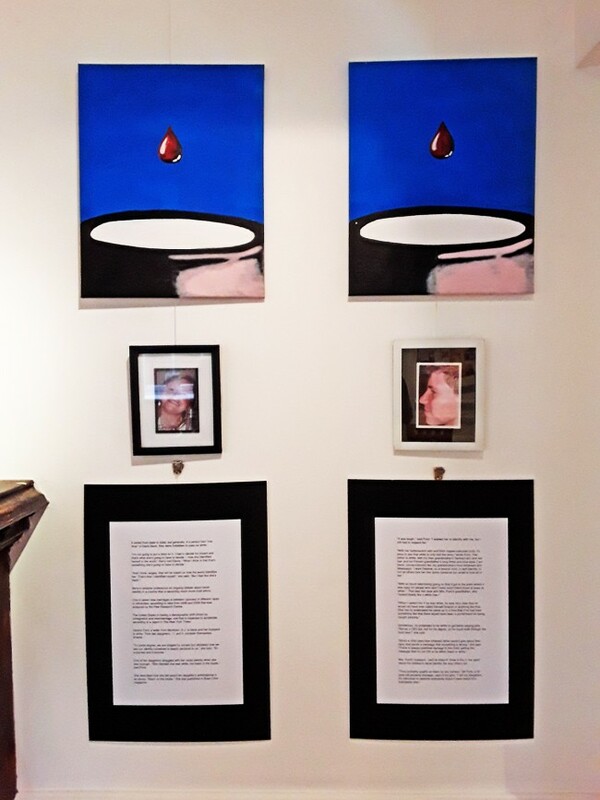 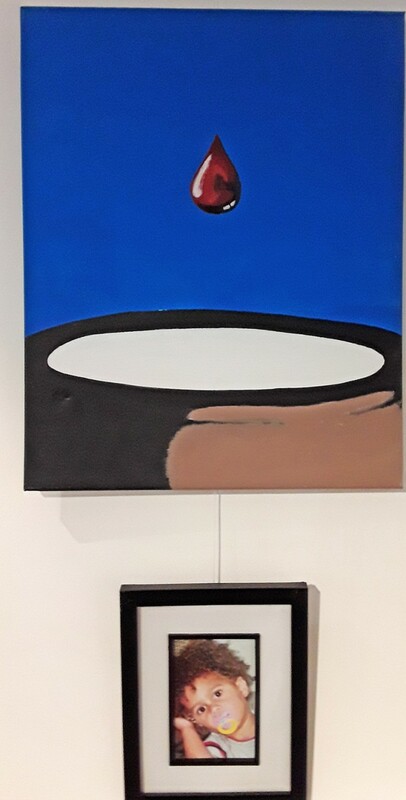 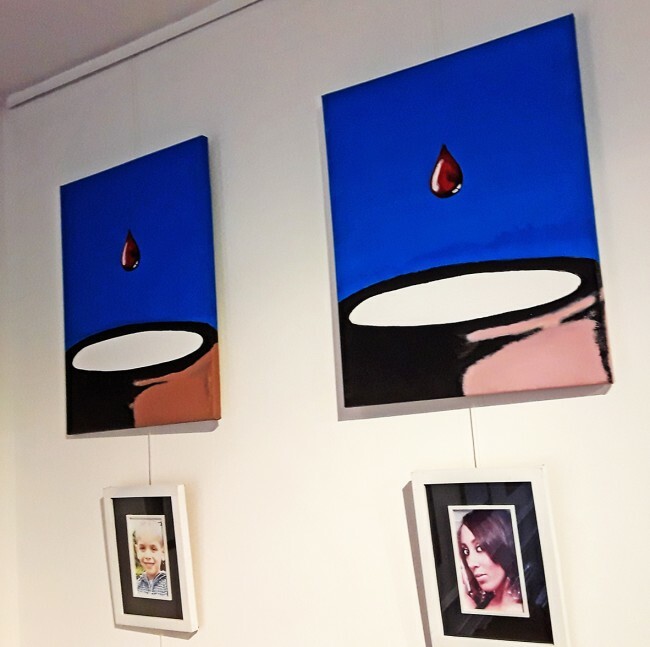 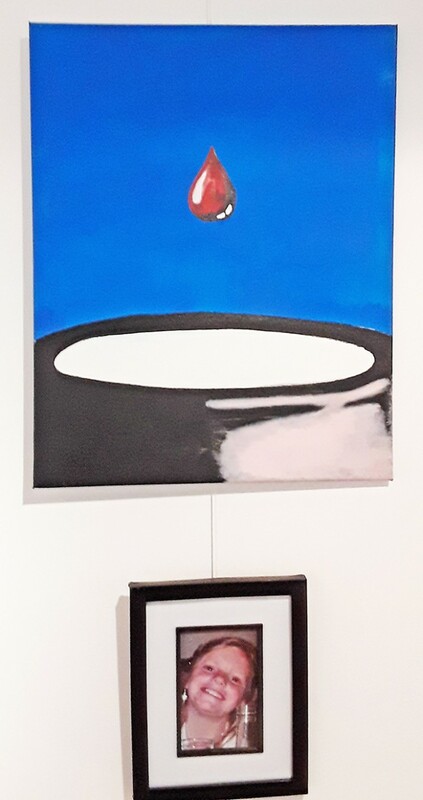 This exhibition can be seen between 9am and 4pm weekdays and will be with us till the morning of Friday 9th November. 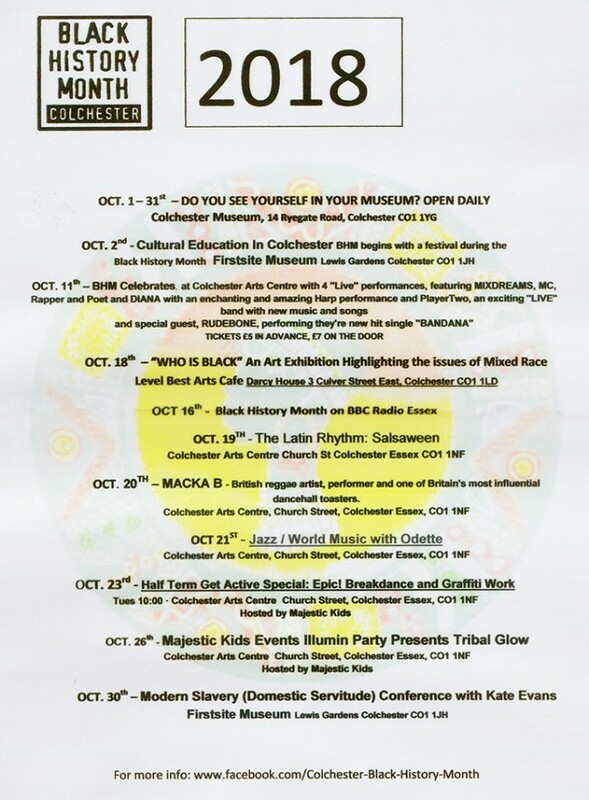 Look out for more events this month hosted by Lawrence Walker.